Transformer Oil Breakdown - ! Equipment for Transformer Oil Reclamation. GlobeCore. Transformer oil is the main dielectric liquid widely used in many electrical devices. It is most often used to improve dielectric strength and cooling of windings in power transformers and other systems. Dielectric strength is a major characteristic of transformer oil. Typically, the minimum possible value is strictly regulated by the electric equipment operation rules. In general, transformer oil dielectric strength depends on its chemical composition and the presence ( or absence) of solids. If oil has been thoroughly cleaned of foreign matter, the breakdown can only happen as a result of collisional ionization of molecules. The breakdown is characterized by a sharp increase of current. 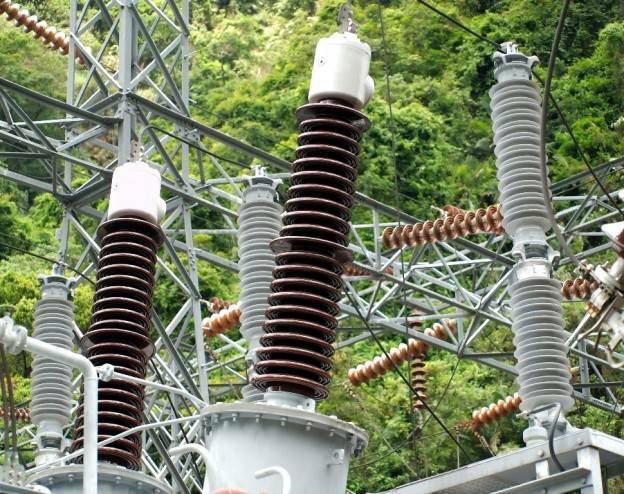 This phenomenon is highly undesirable, because although the transformer oil can recover its insulating properties after such breakdowns, its quality deteriorates. Speaking about dielectric strength, it is sharply reduced in the presence of moisture, gas and solids. Studies show that water has the greatest impact among the above factors. Usually, water drops are evenly distributed throughout the volume of the oil and are not mixed with it. Since water is a polar liquid and clean transformer oil is neutral, a process of polarization of water molecules occurs when voltage is applied, which results in formation of chains of increased conductivity. These chains are the areas of electrical breakdowns. The effect of moisture can be shown only by one digit: its presence in the oil in the amount of only 0.01% leads to a threefold decrease in its dielectric strength. The presence of gas bubbles in the oil contributes to the intensive development of ionization processes due to different electrical resistance of gas and dielectric fluid. Ionized gas inclusions grow in size and lead to local overheating of transformer oil. As a result, a gas passage is formed in which breakdown occurs. Metal particles, soot and bits of winding insulation fibers also significantly reduce the dielectric strength of the oil. For example, insulation fibers can absorb moisture and form channels through which breakdowns occur. To increase the dielectric strength, oil is dried, degassed and cleaned of mechanical impurities by special GlobeCore oil filtering plants. During operation such contaminants as tar and acid can be formed in transformer oil. They appear due to the influence of electric field, heating and air oxygen. Oil ages and its electrical resistance decreases. The loss of insulating properties reduces the overall reliability of the electric system. To prevent accidents and damage to expensive equipment, it is necessary to test transformer oil both before pouring it into the system and during its operation. At that, the determination of dielectric strength is the most important part of the overall energy oil testing procedure.